The Land of Enchantment is full of beautiful state parks, but this one holds the largest and most breathtaking lake in all of New Mexico. In fact, this gorgeous lake equates to 704 American football fields in length! 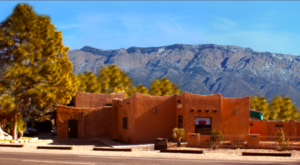 It can be hard to even begin to imagine what that might look like, but once you visit New Mexico’s largest lake, just a few miles from Truth or Consequences, you’ll truly be blown away. 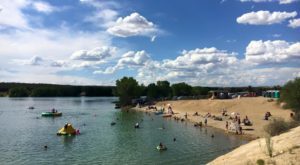 With campgrounds, hiking trails, boating, and so much more, this lake isn’t just the perfect scenery, but there’s so much to do. You can spend hours upon this water, so you might as well just pitch a tent and stay the night (right on the beach). 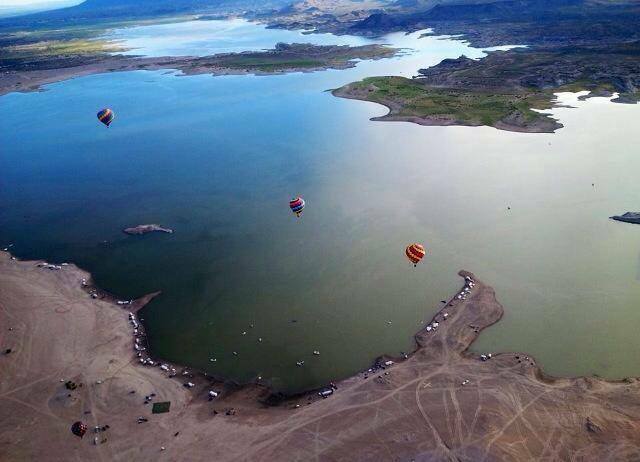 This enormous lake is truly a sight to see and an amazing attraction. 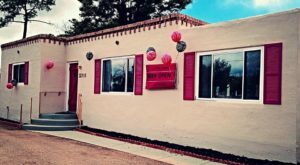 Welcome to Elephant Butte Lake State Park! This is the largest lake in the entire state of New Mexico. 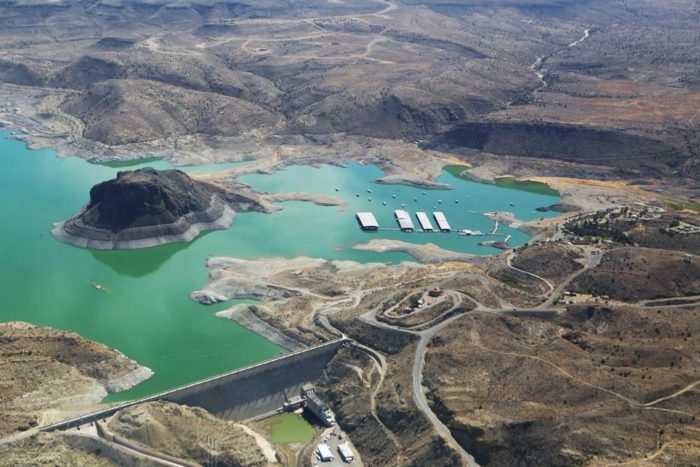 This beautiful oasis inside Elephant Butte State Park is absolutely gigantic. 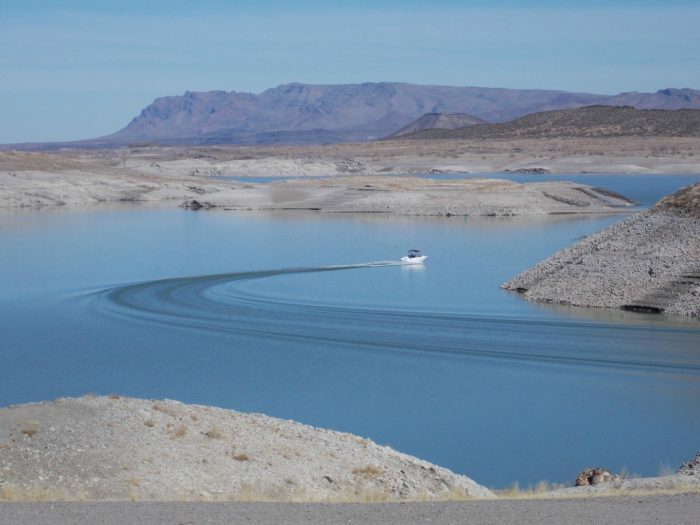 Elephant Butte Lake is 40-miles long, or to put that in different terms, that's 70,400 yards! You could fit 704 American football fields across this one monumental lake that's right in our backyard. 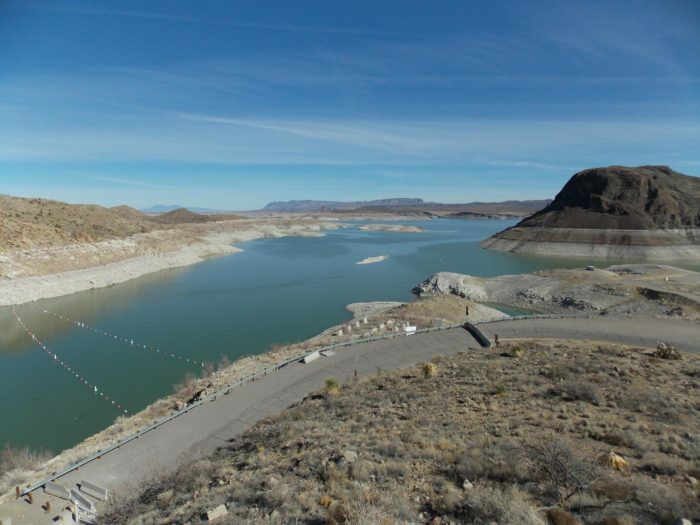 Elephant Butte Lake wasn't always here, though. 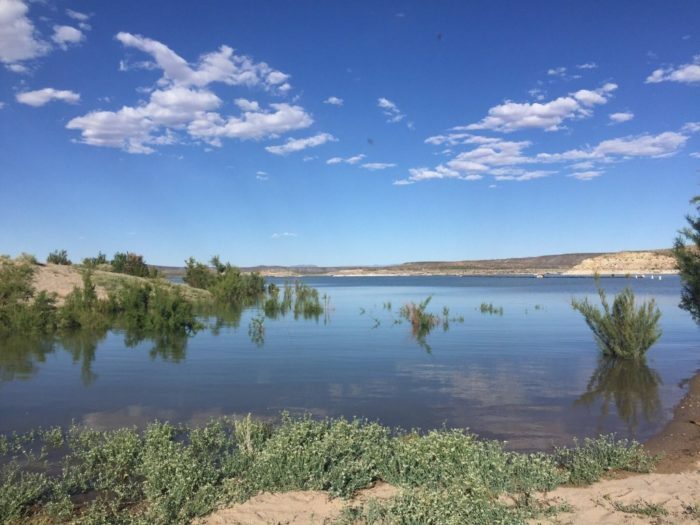 This lake was built to provide water to southern New Mexico. It's technically a reservoir even though its massive size makes it seem more like a lake. 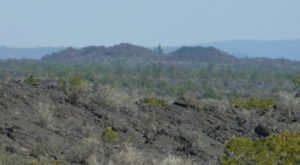 Regardless of what it is, it's a beautiful place to spend a warm New Mexico day. The location is everything. 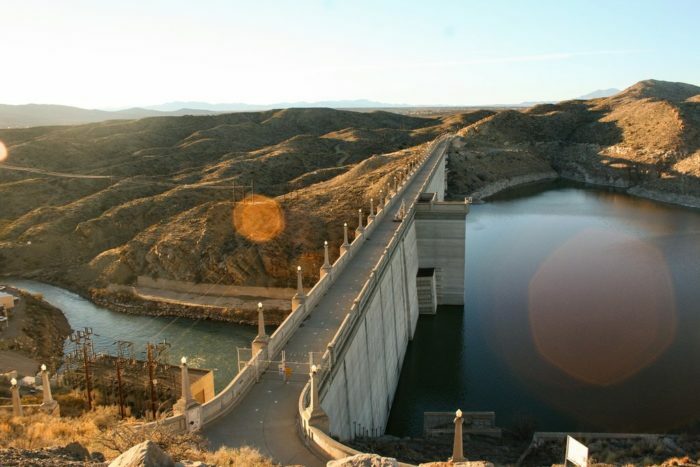 Elephant Butte Lake meets the Rio Grande, and the scenic overlook of the dam is the perfect spot for breathtaking views. There's also a plaque to read about the history of the dam, and even though you can't walk out on it anymore, the overlook offers endless views. Not only is this lake an amazing sight to see, it's also home to endless activities and amenities. If you have a boat, this is a great place to get out on the water, and if not it's still a refreshing spot to go swimming. This is one of the few lakes where you can camp right on the beach. At only $8, this campground is affordable too. Pitch a tent or upgrade to a developed campsite to park your RV. 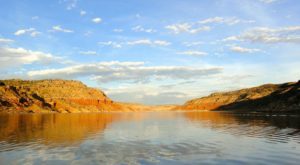 Most don't think of this lake as a hiking destination, but surrounding the lake are more than 15 miles of trails to see the best views of Elephant Butte. Not only that, but there are more than 200 miles of shoreline if you'd like to take a long walk upon the beach. 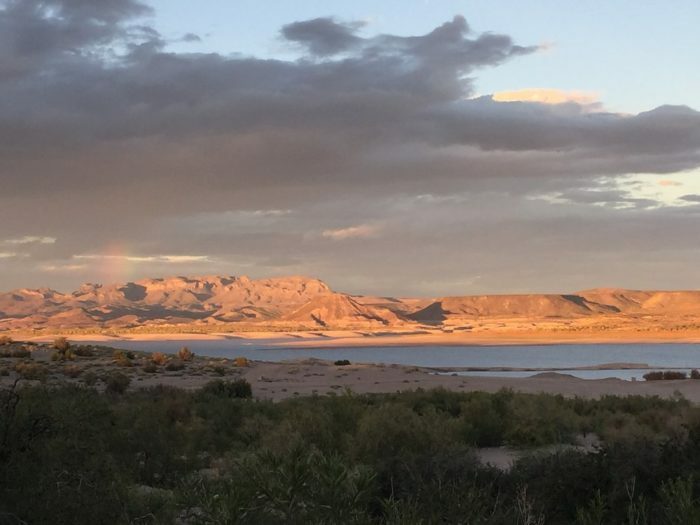 Elephant Butte State Park is a well known landmark in New Mexico, but to truly experience the full affect of this massive lake, you need to see it in person. This picturesque lake is the perfect backdrop for any day, and the park is full of fun. 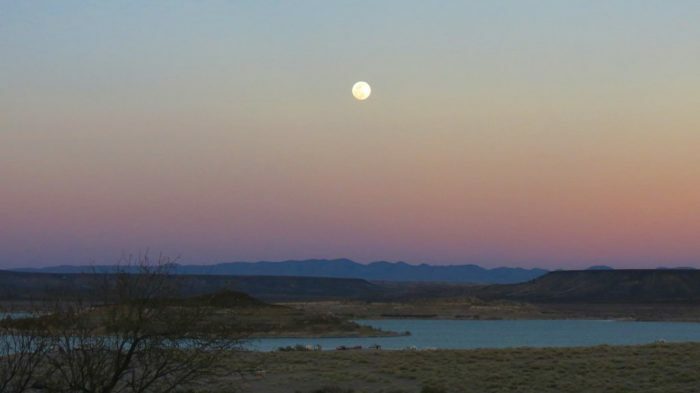 Elephant Butte State Park is located just a few miles from Truth or Consequences at 101 Highway 195. 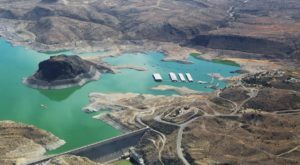 For more information, you can visit Elephant Butte State Park’s website right here. Have you ever spent a day at this inspiring lake? What did you do? Let us hear all about it in the comments, and don’t forget to share photos from your adventures with us in our New Mexico Nature Lovers Facebook group, or tag us on Instagram by tagging #onlyinnewmexico for a chance to be featured! 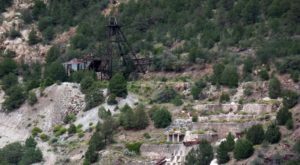 If you’re looking for more beautiful views in the Land of Enchantment, try this easy hike that takes you to the top of the world.